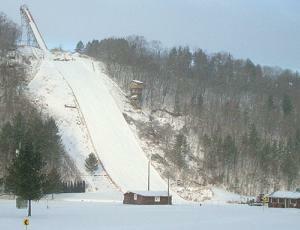 Westby is located in western Wisconsin at the border to Minnesota. 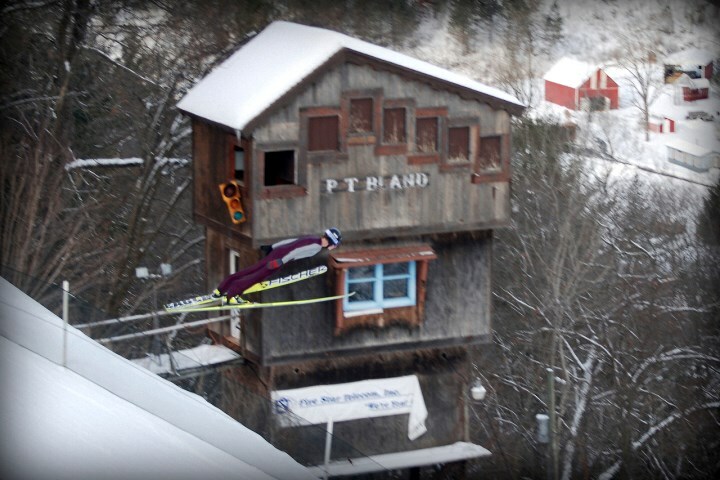 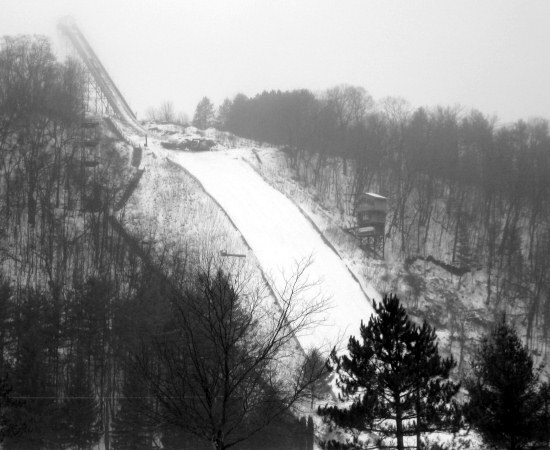 The Snowflake Ski Club was founded in 1922 by Norwegian immigrants and since people have been ski jumping there. 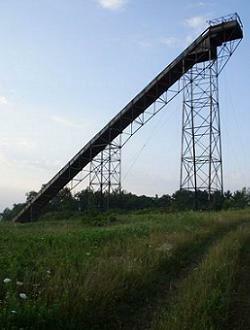 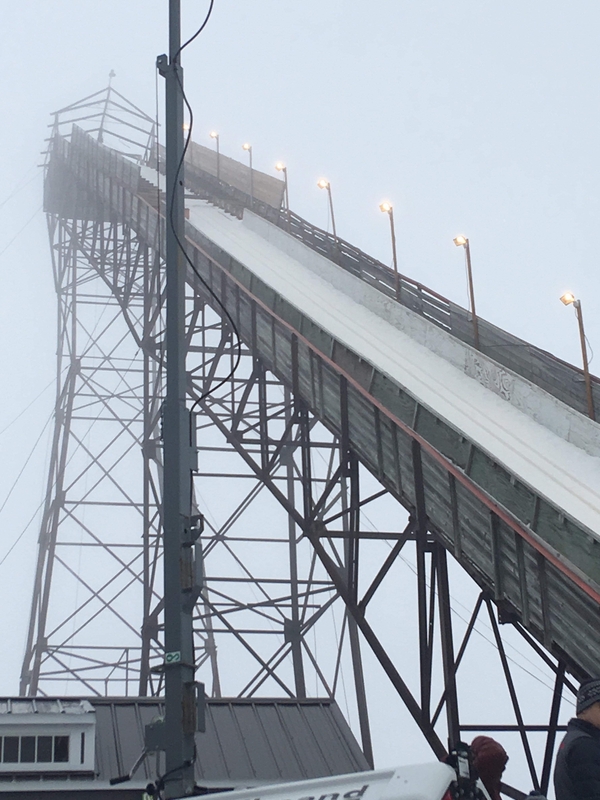 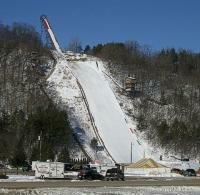 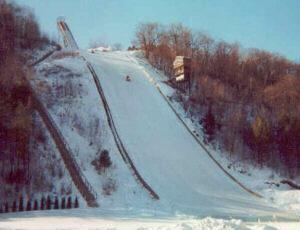 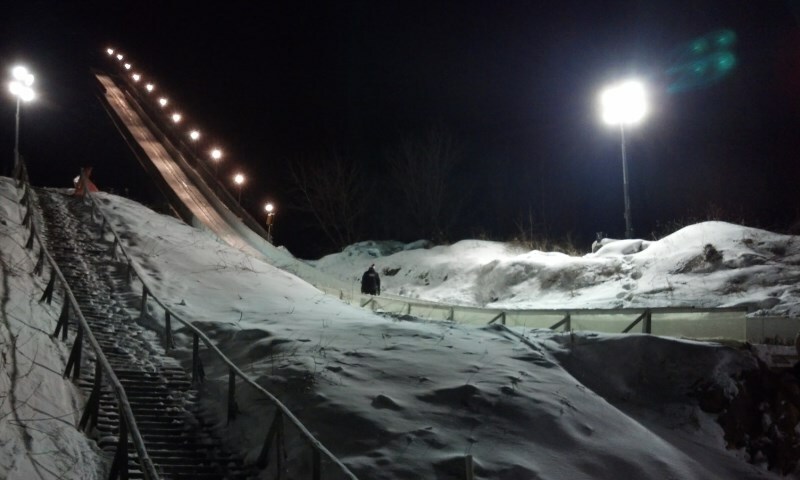 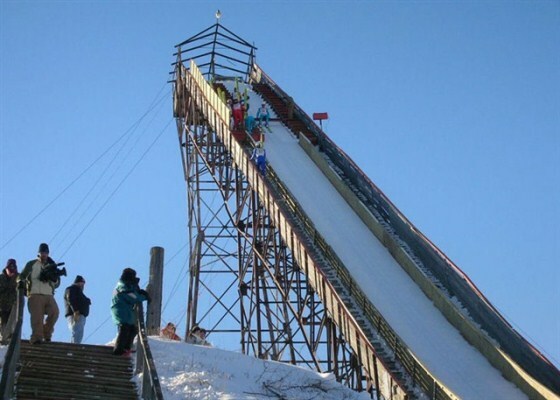 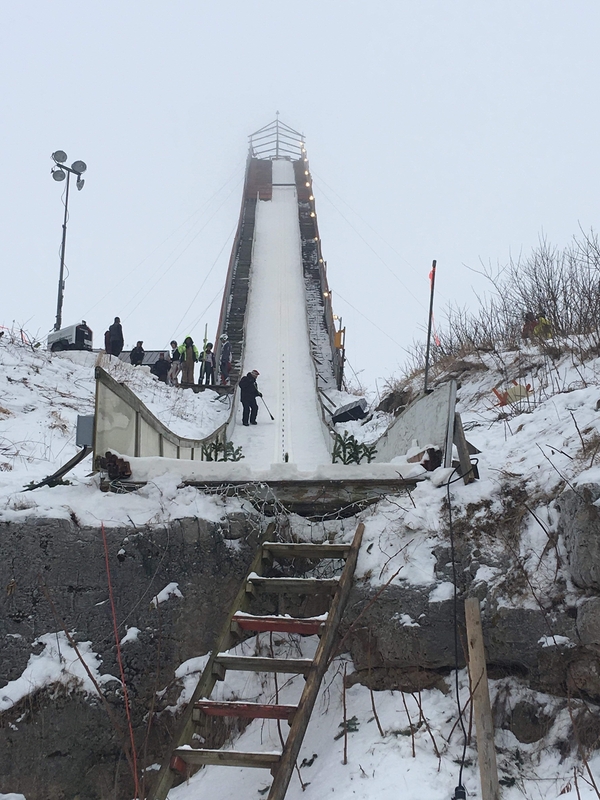 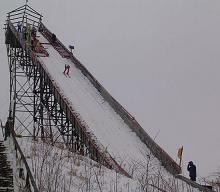 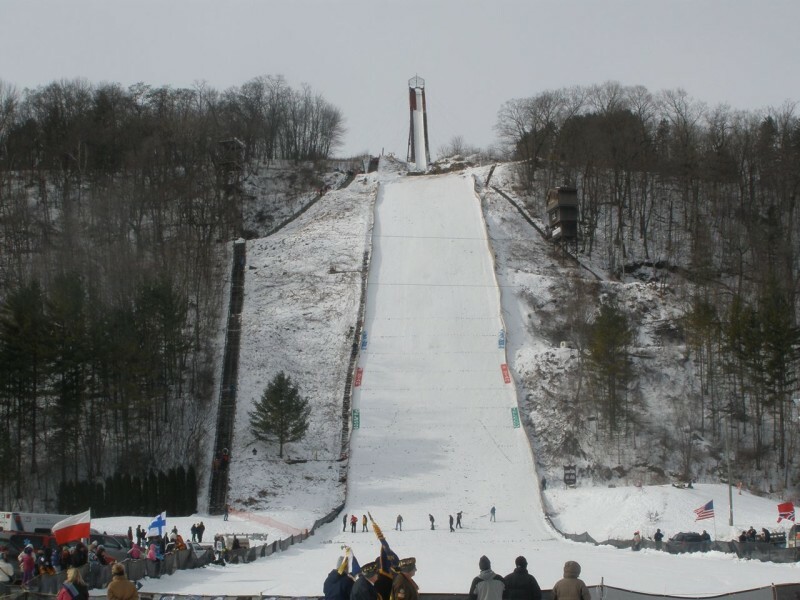 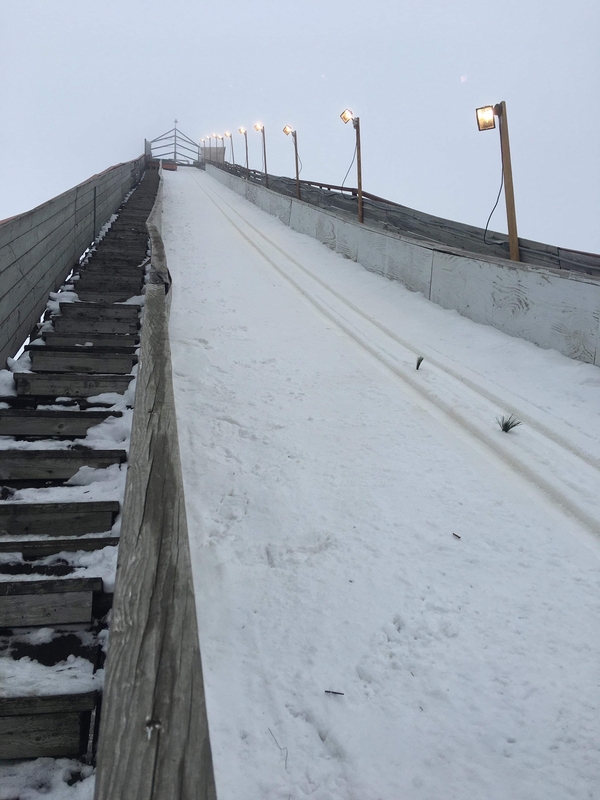 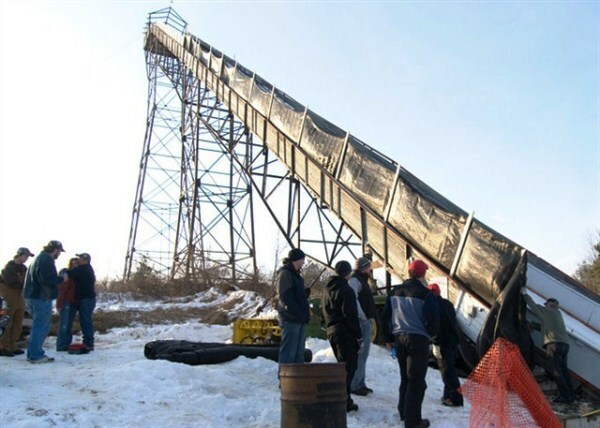 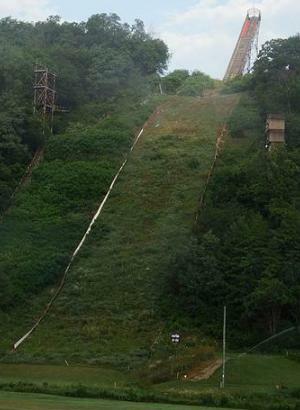 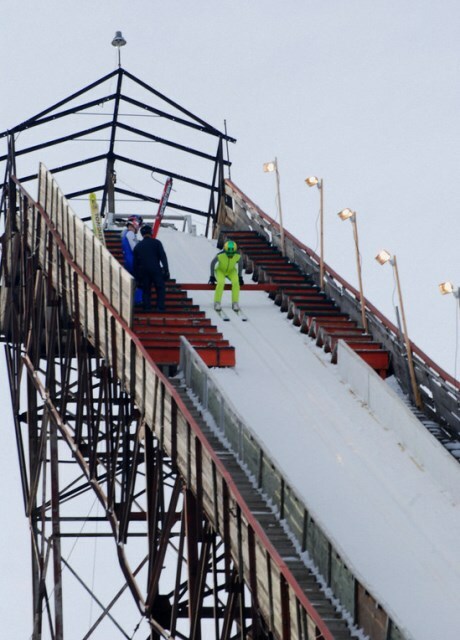 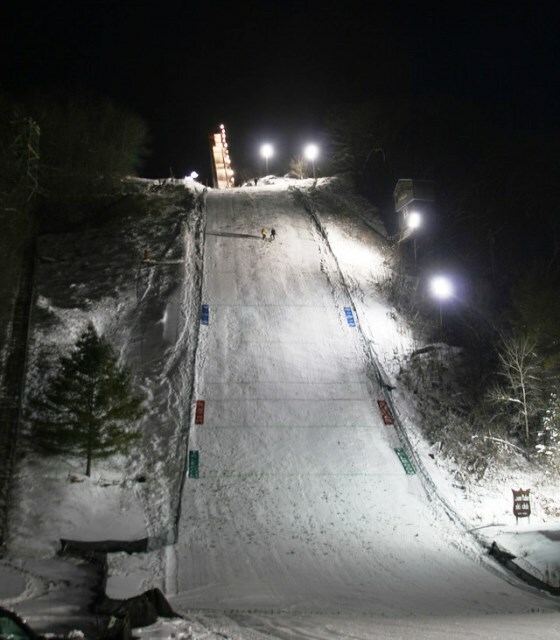 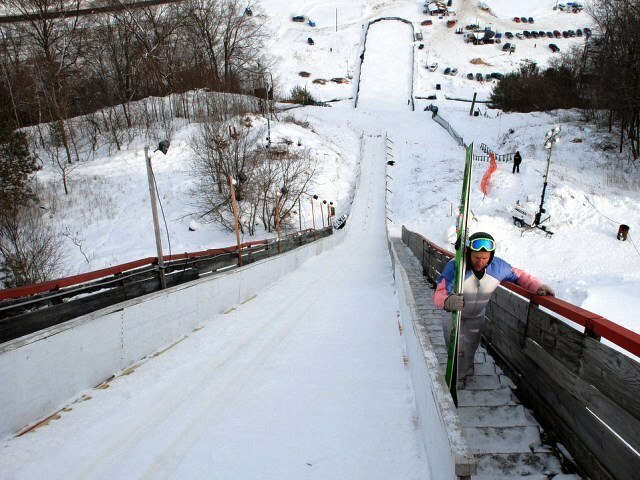 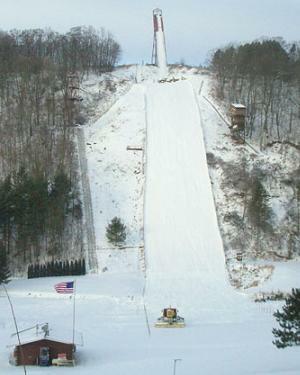 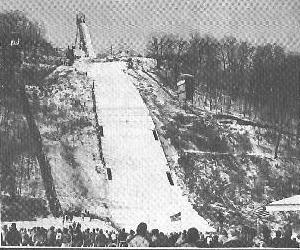 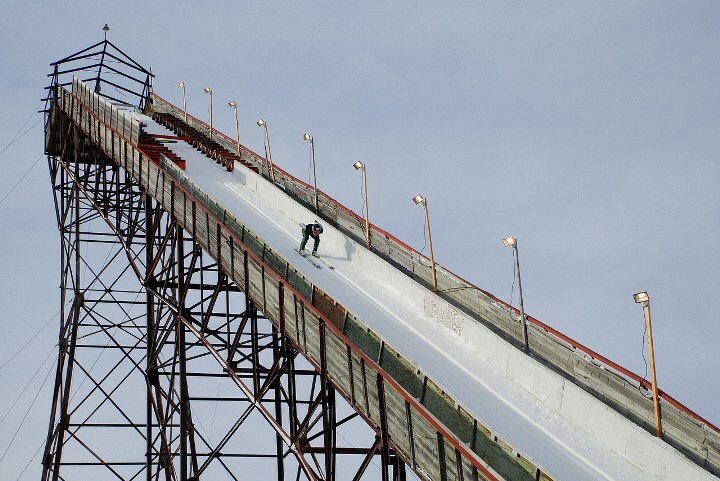 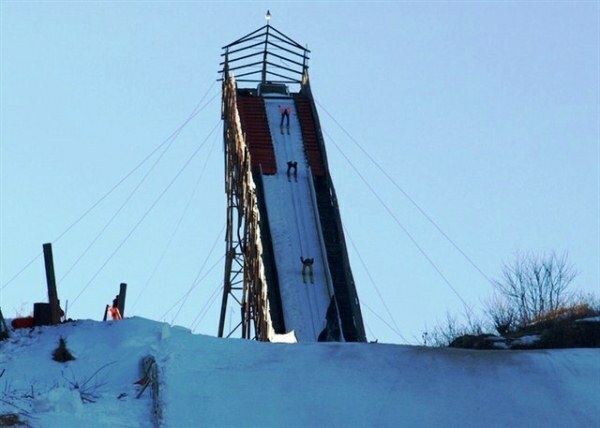 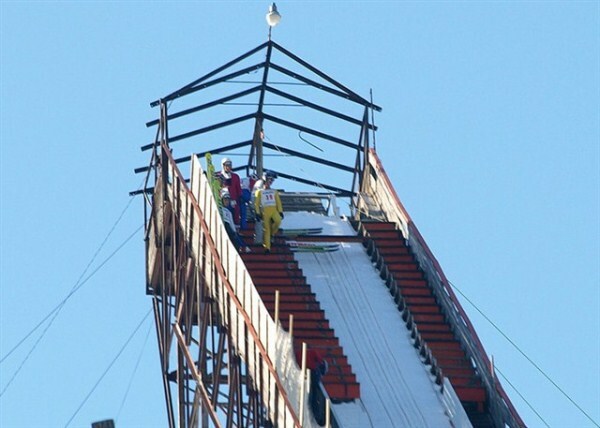 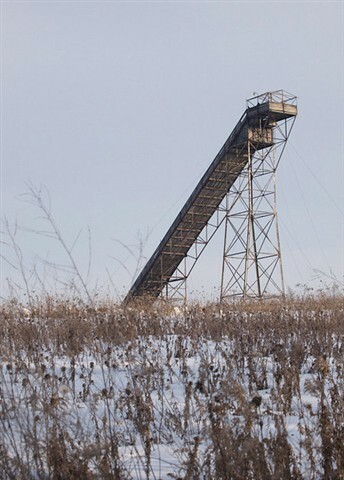 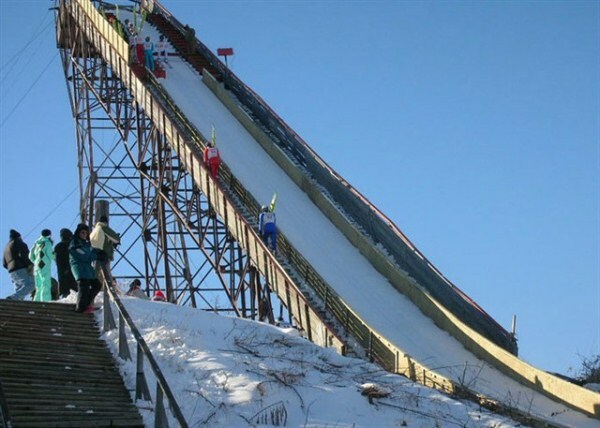 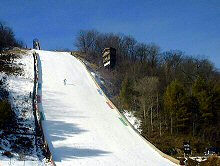 The first ski jumping hill, which had a 21 m high inrun tower constructed for 1'000 $, was inaugurated on February 8, 1923. 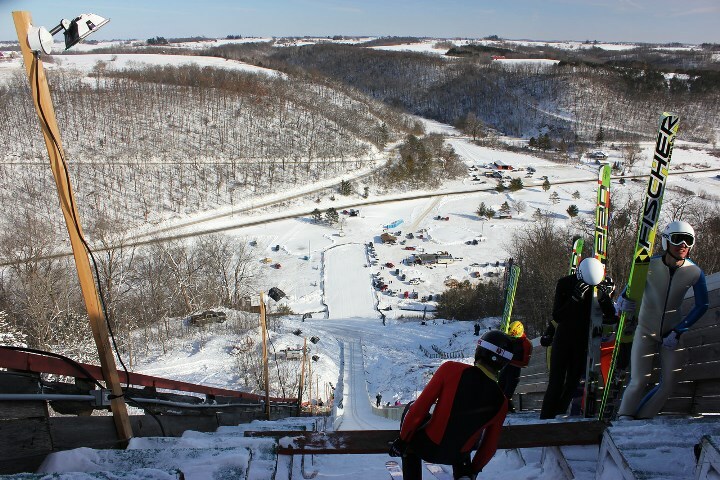 15 athletes competed on the hill near Holte Farm between Westby and Bloomingdale by an attendance of 2,000 spectators. 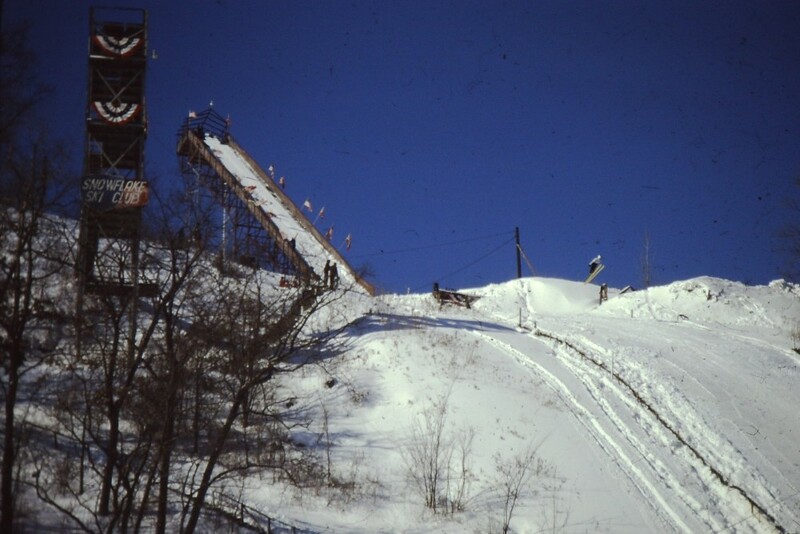 Later there was another ski jump at Seas Branch. 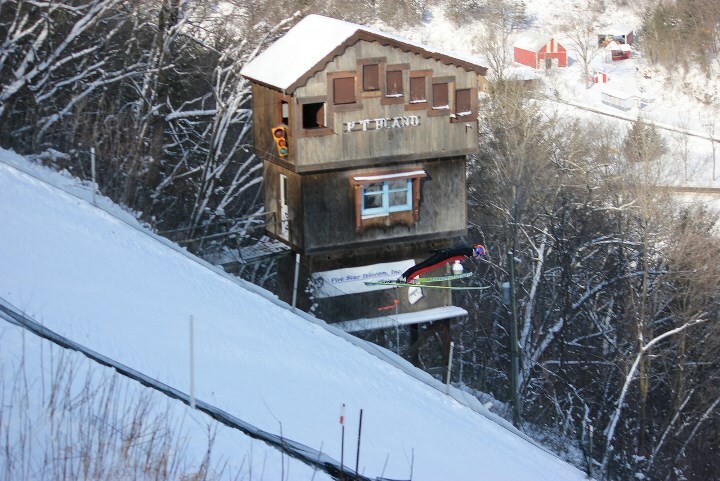 During World War II the ski clubd disbanded, but already re-activated in 1946. 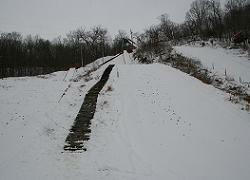 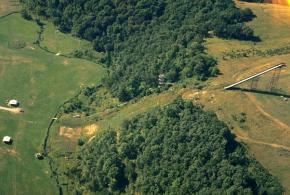 Then the new 60 meter hill near Anderson Farm at Timber Coulee was constructed. 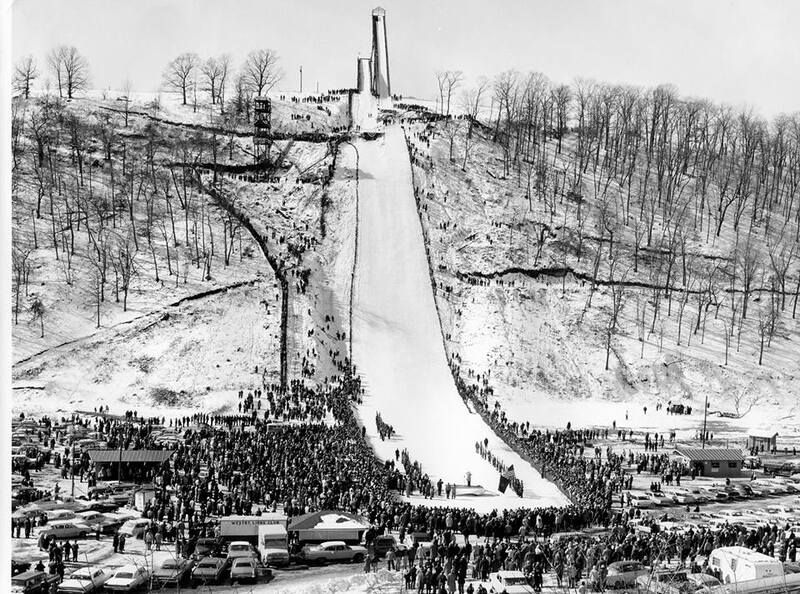 Even Petter Hugsted, Olympic Champion of St. Moritz 1948, jumped there in 1949 and in 1952 and 1960 the U.S. team trained on Anderson Hill before the Olympic Winter Games. 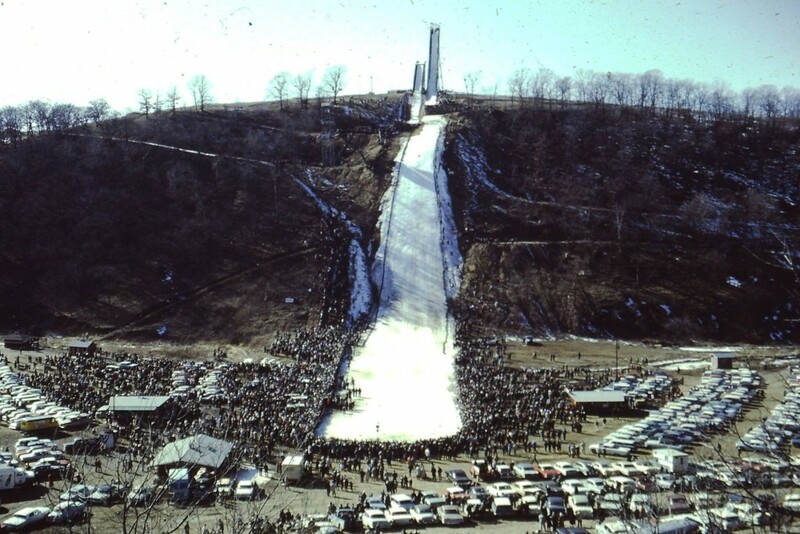 In 1950's more than 10,000 specators came to Anderson Hill for the big annual tournament. 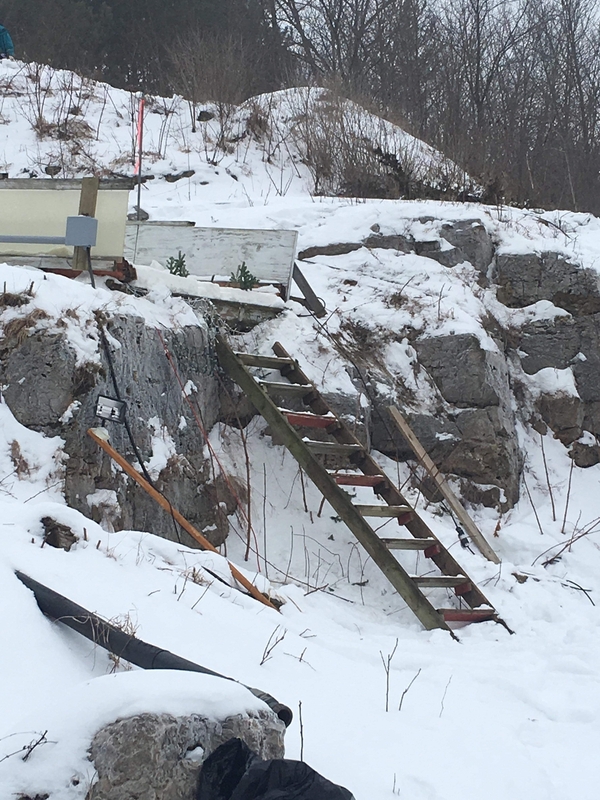 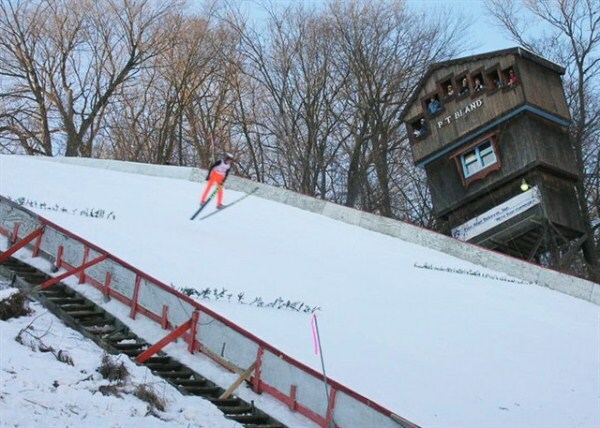 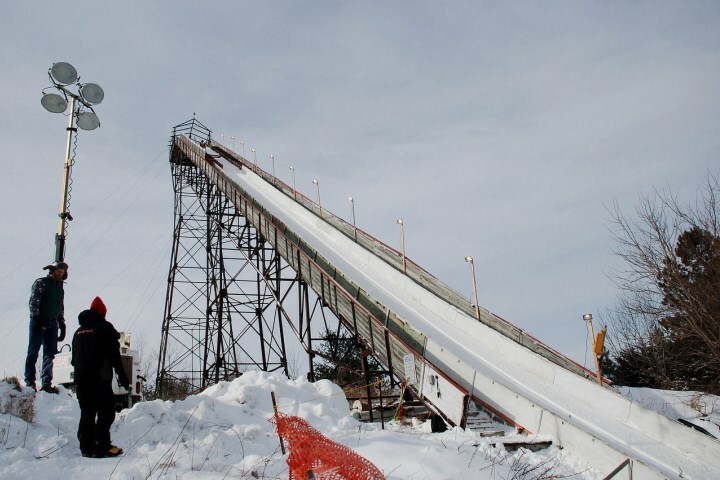 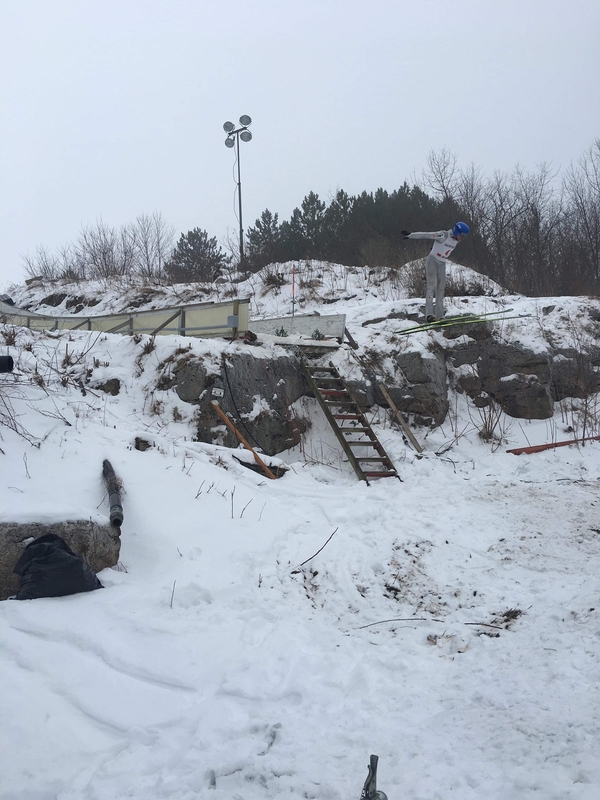 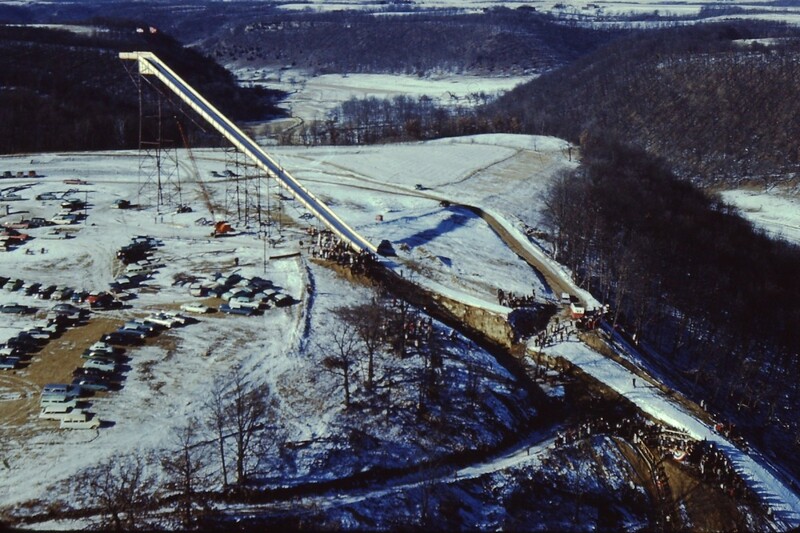 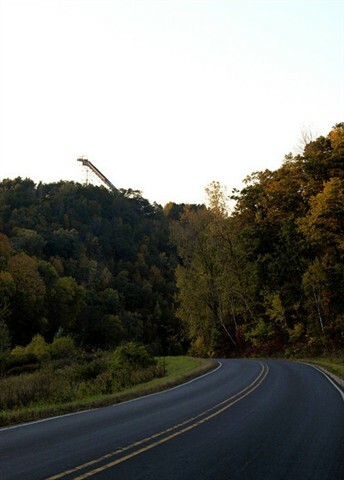 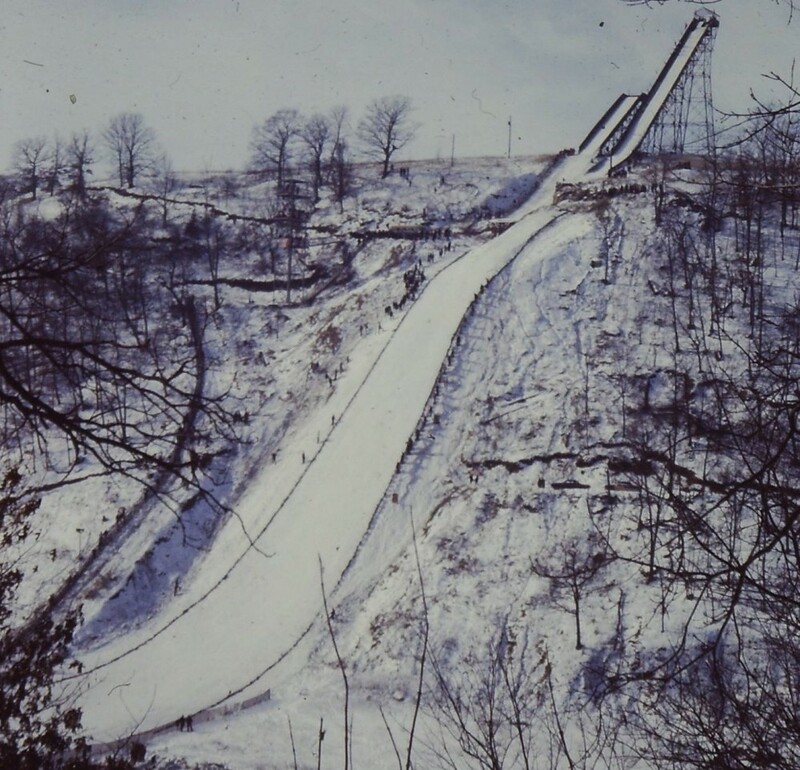 But after 1960 the existing ski jump wasn't large enough anymore and so Snowflake Ski Club bought the area of Volden Farm at Timber Coulee for the construction of a 90 meter ski jump. 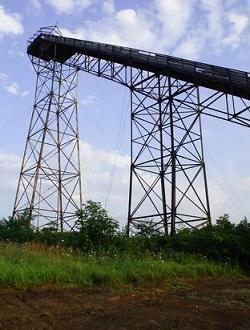 It was inaugurated in 1961, but in the following years a lot of modifications had to be done, where Dr. P.T. 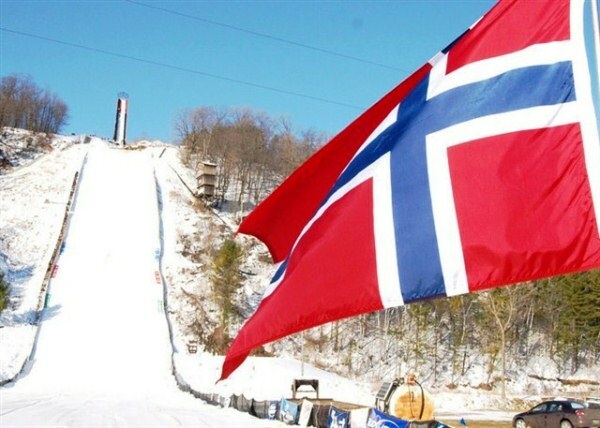 Bland and Agnar Renolen from Norway were responsible. 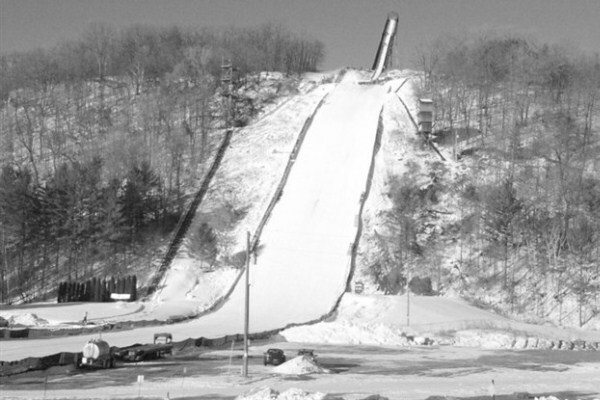 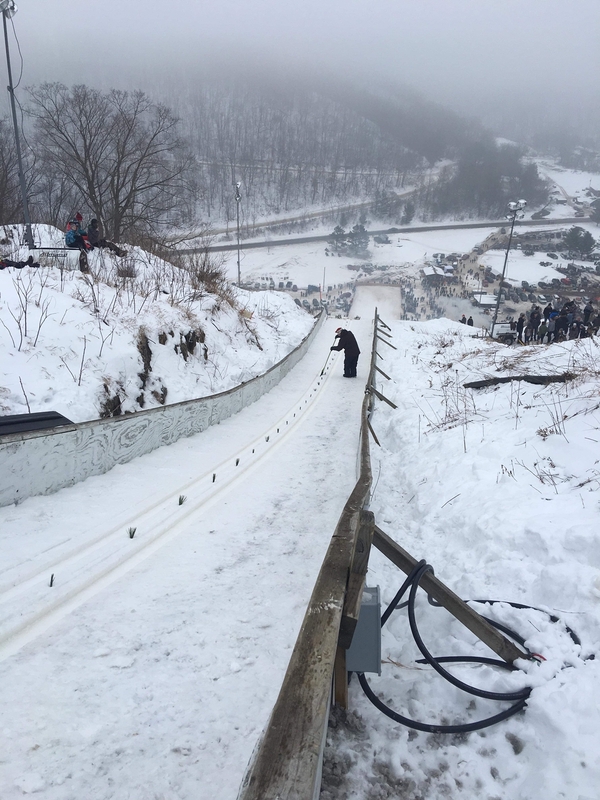 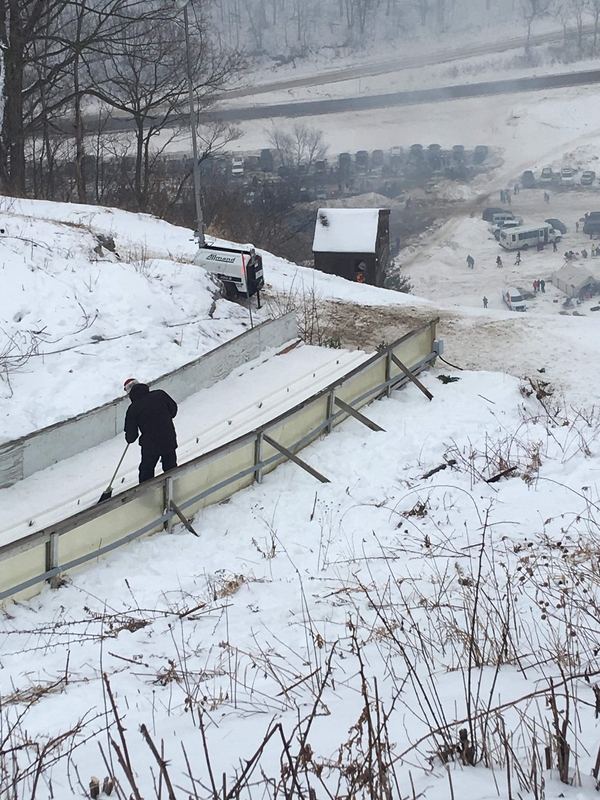 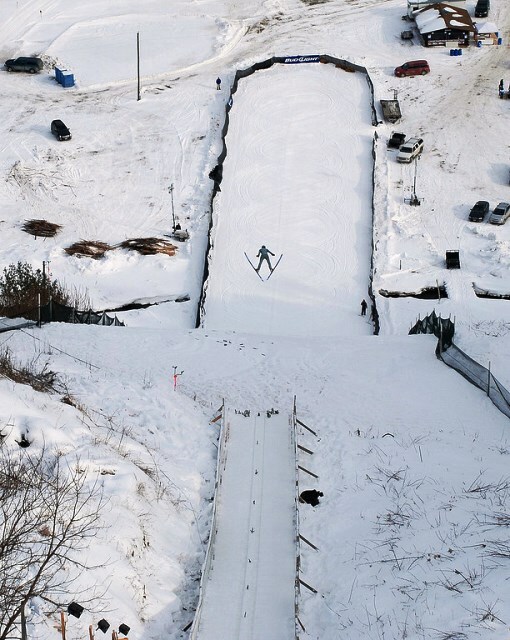 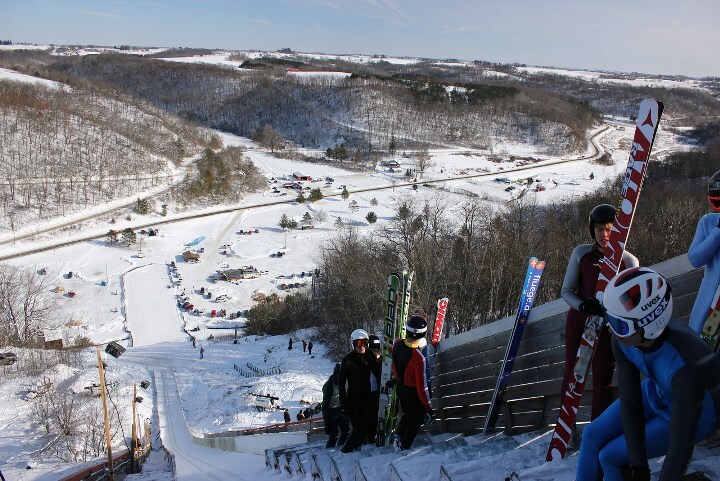 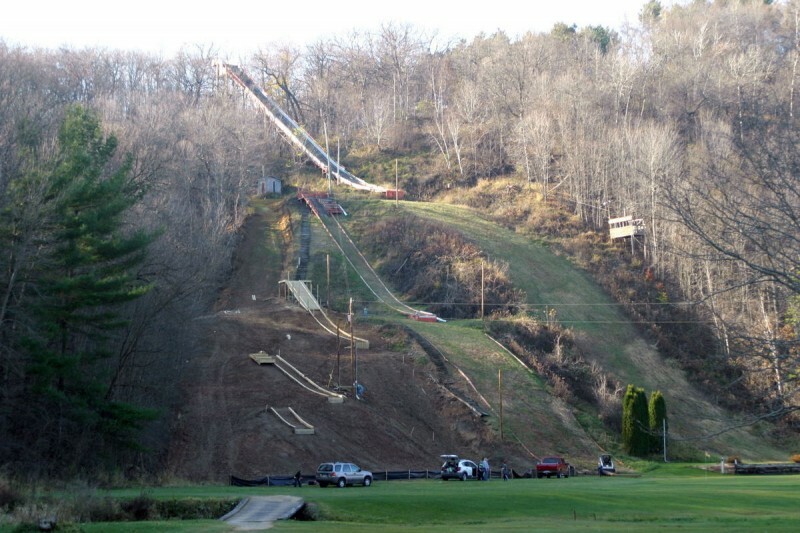 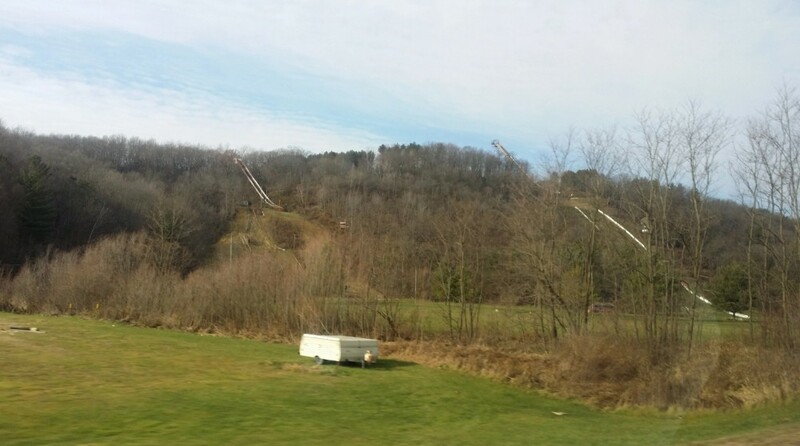 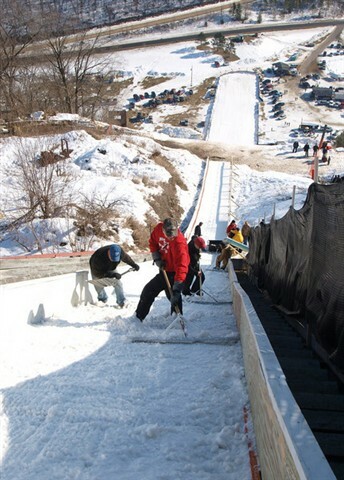 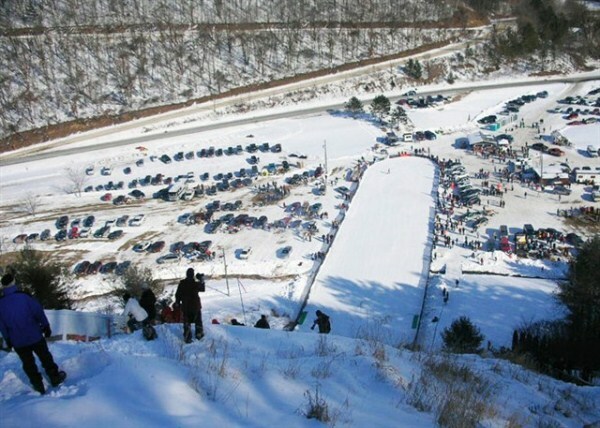 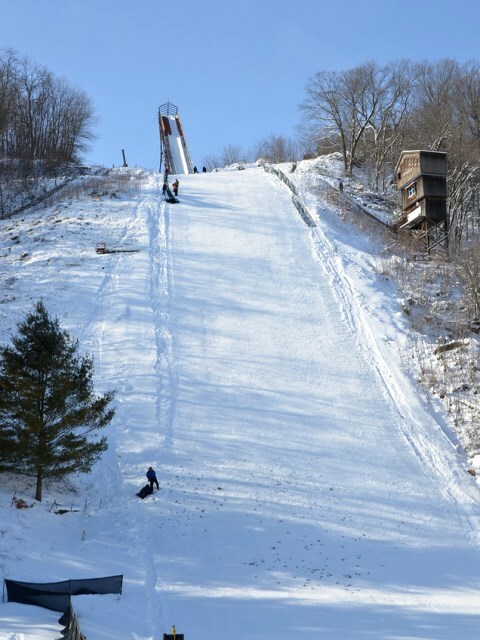 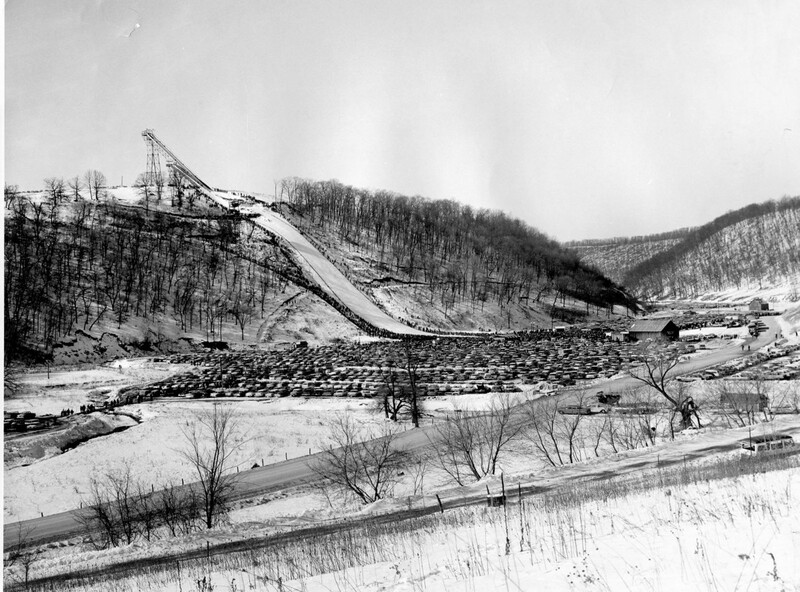 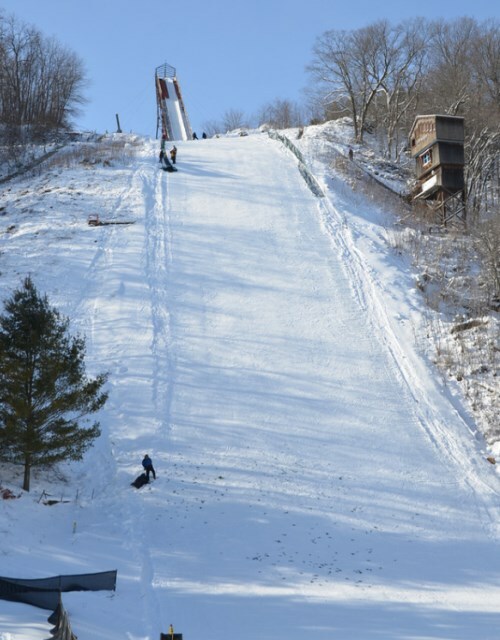 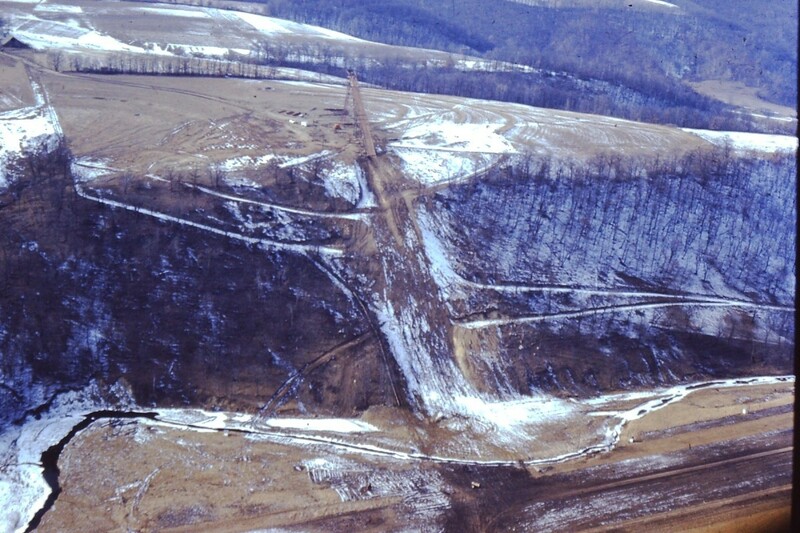 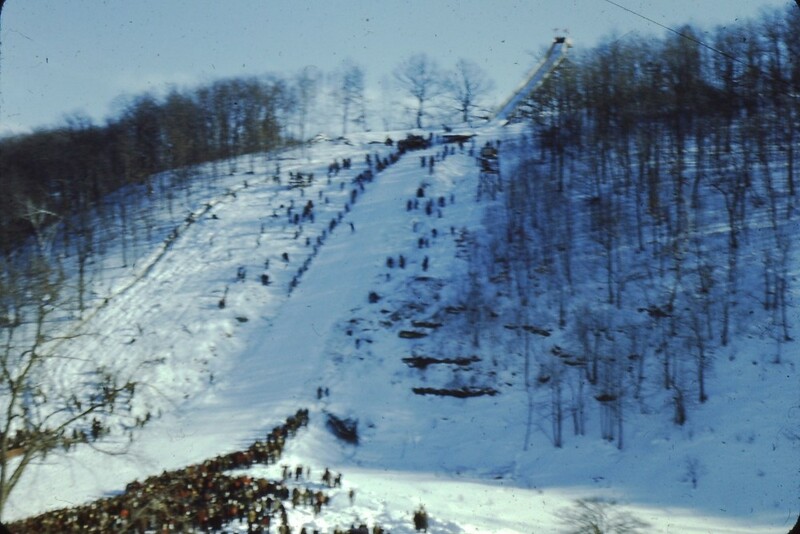 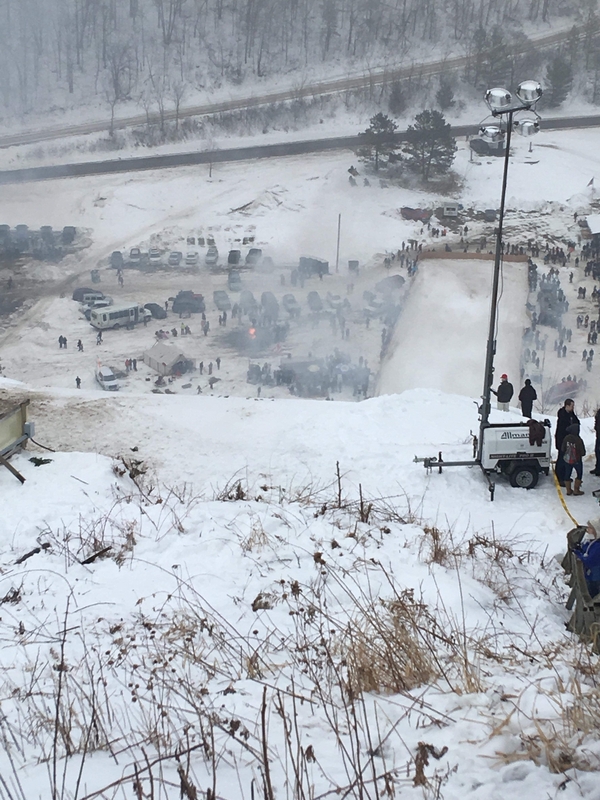 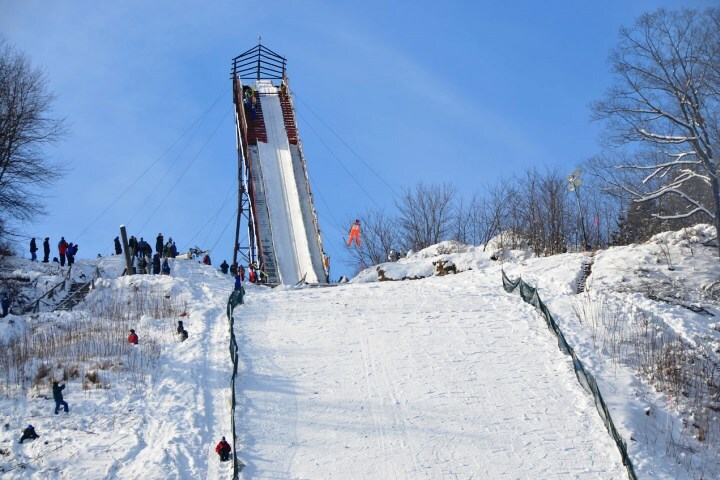 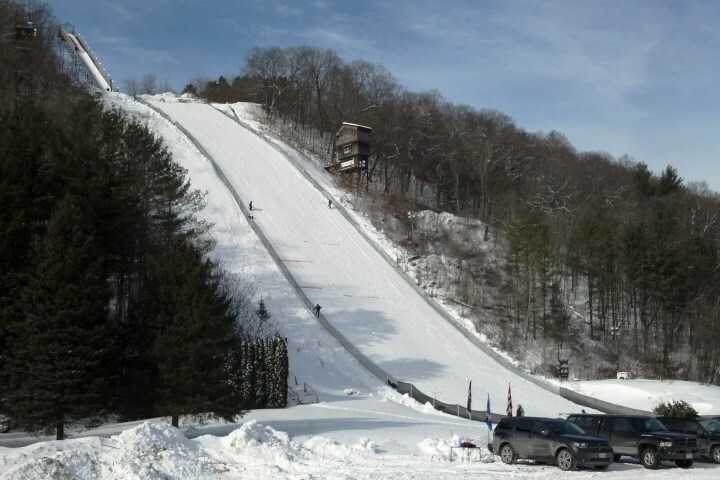 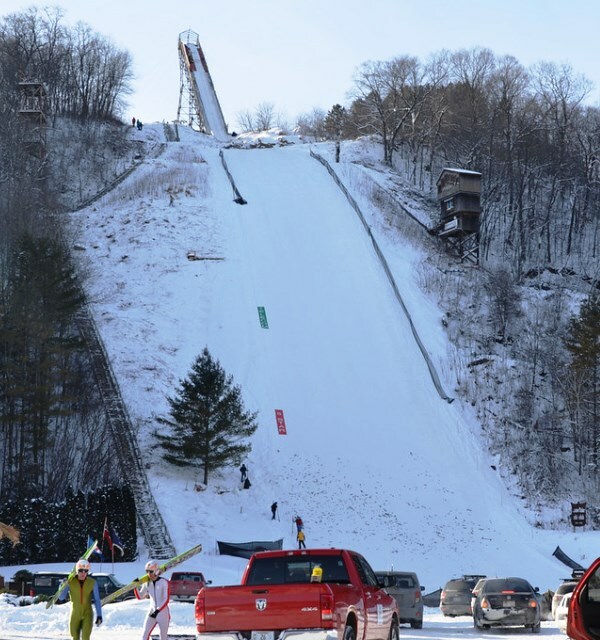 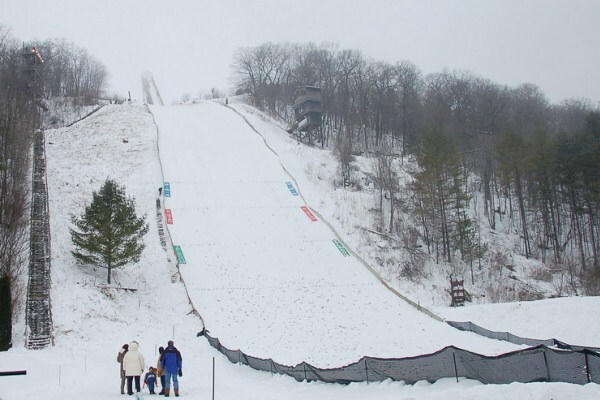 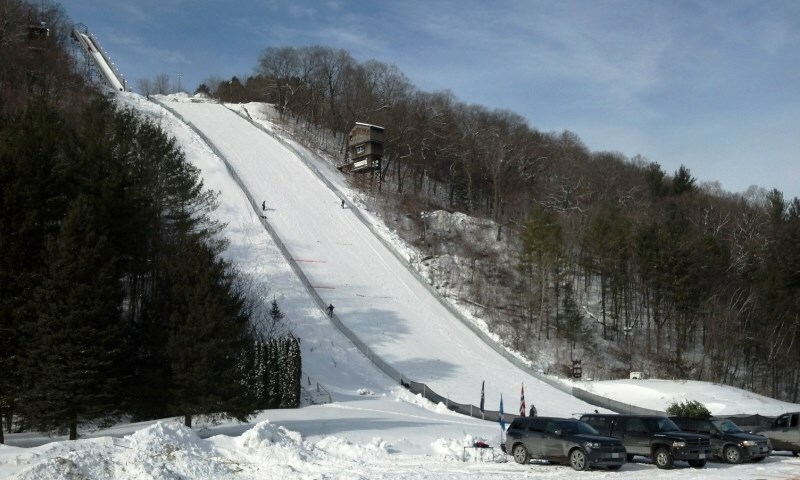 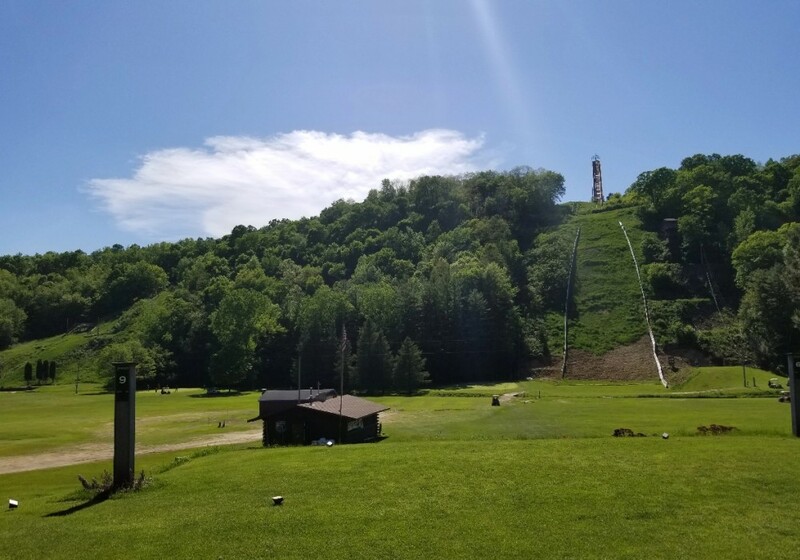 In 1960's and 70's crowds of up to 20,000 spectators came to the tournaments and the ski jumping facility at Timber Coulee was extended with the smaller hills. 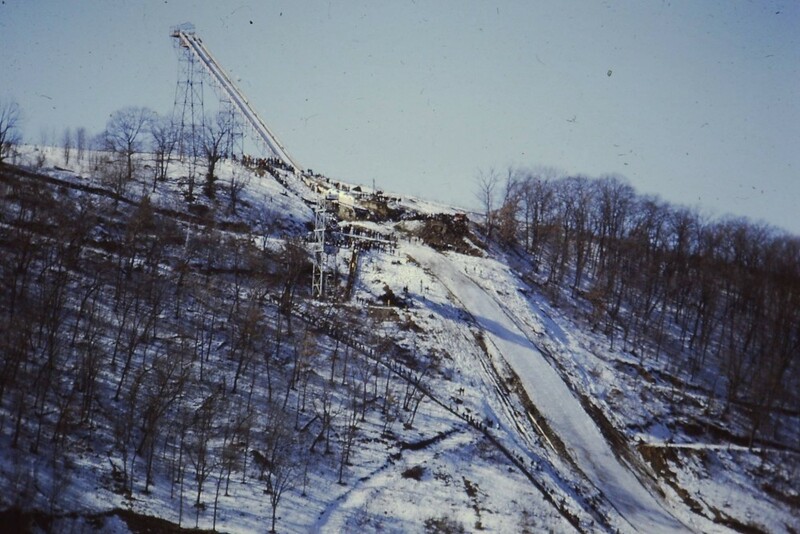 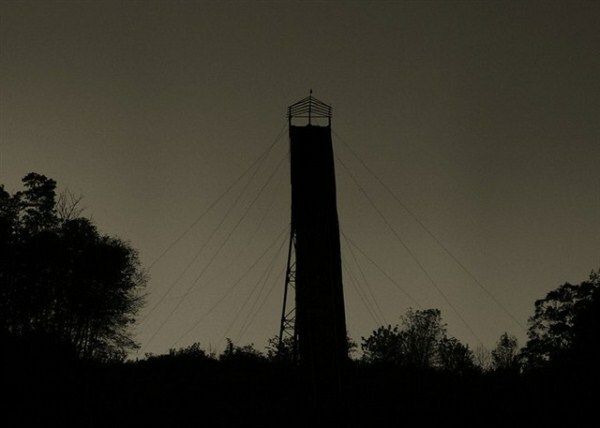 In 1980 the Snowflake large hill was enlarged by moving the impressive intrun tower 10 meters to the back. 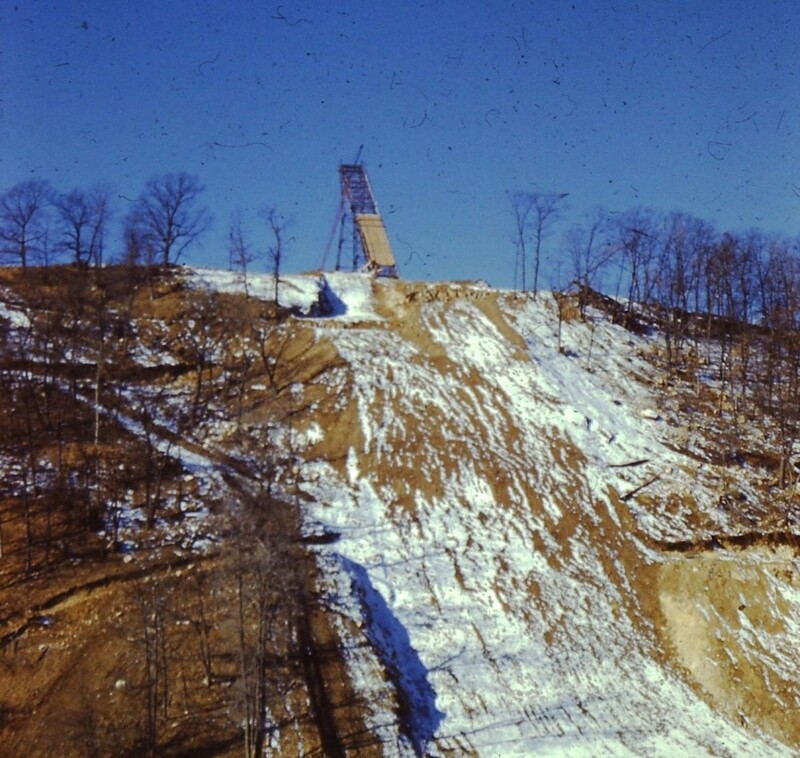 In 1999 the whole profile of the landing hill was re-modeled and the hill enlarged onto K106. 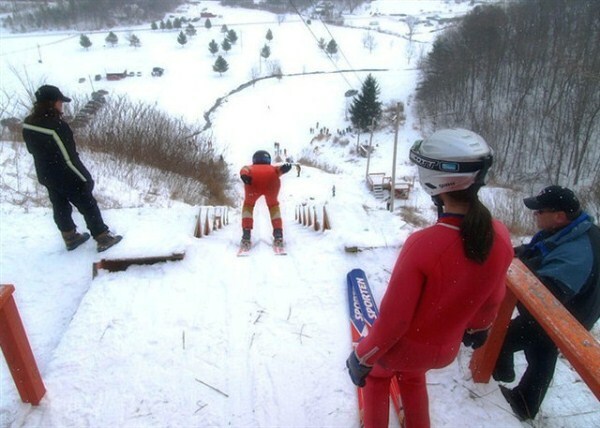 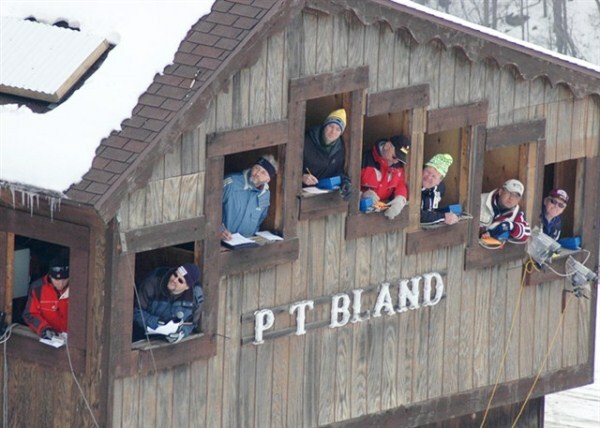 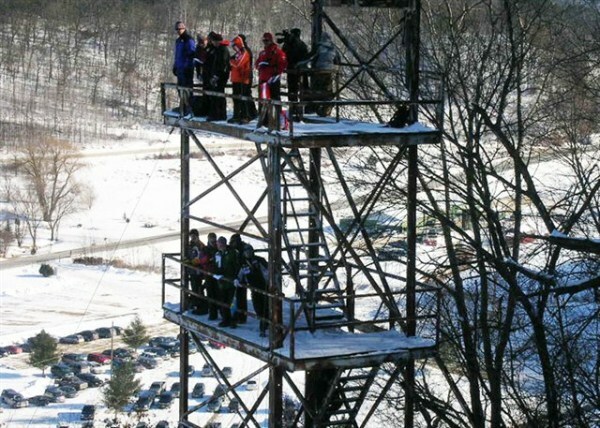 In 2000's the annual Snowflake Ski Tournament on HS 118 in February was a even a Conti­nental-Cup stage. 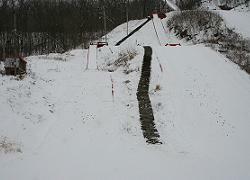 The smaller jumps are mainly used by young jumpers, for whom every year in January a large competition is hosted.